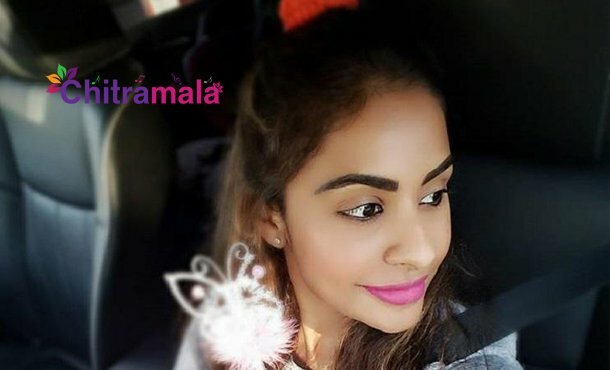 Controversial star Sri Reddy is unstoppable on the social media. She is not entertained by the TV news channels and hence she has made social media as her base to make comments. She recently took heavily on the Mega family. The actress did not stop there. She has made comments on Mahesh Kathi and praised the chief ministers of both the Telugu states. There is a buzz that Sri Reddy is also planning to jump into the politics.